Joyce Wang is a Guangzhou born Fashion Designer and Entrepreneur, who is at the cutting edge of Sustainable Design. Having created collections for some of the industries largest international retailers including Inditex & Bestseller, Wang became disillusioned with the fast fashion model, and its lack of environmental responsibility. Having established her namesake brand, Wang achieved international recognition for her sustainable approach to Design and has been called a pioneer in the Zero Waste effort. Wang has received numerous Awards throughout her career and is regularly featured in global fashion magazines like, Elle, Vogue, WGSN and ID. Joyce Wang Collections are at the forefront of sustainable innovation, combining High Fashion values, crafted with traditional techniques. 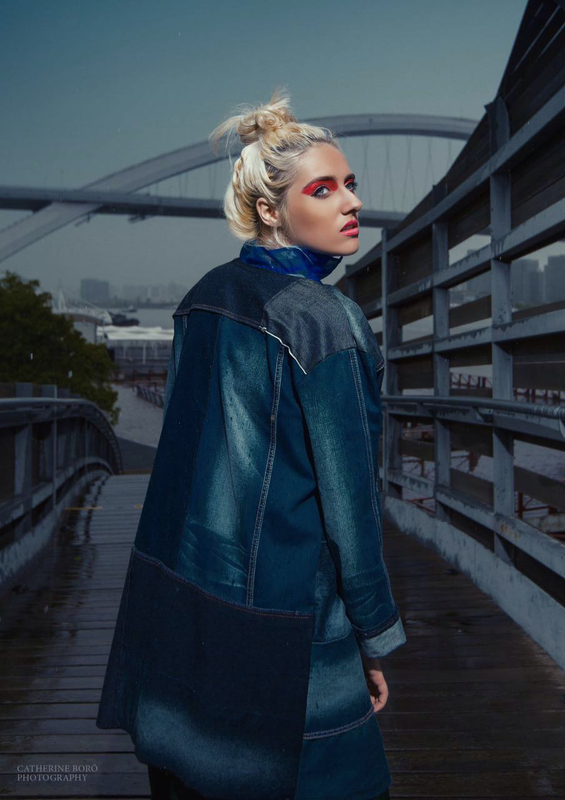 The culture of each collection is as important as the aesthetic; Often employing technics and dying methods from traditional provinces like Guizhou, Wang reinterprets ancestral knowledge into a sleek design philosophy for the modern woman. Wang employs a unique design method to create her limited edition, reduced waste collection; produce locally with fair labour. She insists on using the finest organic cloth, with Natural dyes/ Recycled fabrics/ Dead stocks. Once the fabrics have been signed off, 80% of the sample collection is designed, cut and sewn. The remaining fabric wastage is then used to create the final garments and accessories. A True Zero Waste Collection. Fast Fashion is renowned for constantly delivering weekly concepts that demand the consumer buys a new wardrobe. Joyce Wang ensures that her collections flow seamlessly wile offering newness, allowing items from Spring line to be styled with the following Fall collection; Slow Fashion, that allows you to update your wardrobe without having to discard the previous season. 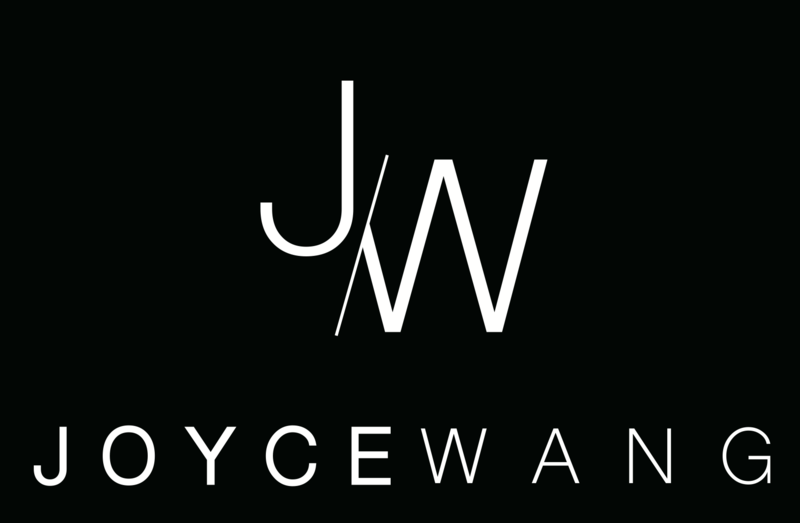 When you order a signature piece of the Joyce Wang collection online or in-store, the order is taken to our tailoring department and a bespoke garment is created just for you. Made on Demand reduces unnecessary heavy industrial scale production, and guarantees you a limited edition garment, hand numbered by Joyce Wang herself. As a commitment to longevity and Slow Fashion, Joyce Wang offers a repair, recycle and renew service. If you return your garments from the previous seasons Joyce Wang collection, we will Up-cycle the product into a brand new style for only a 30% up-charge.